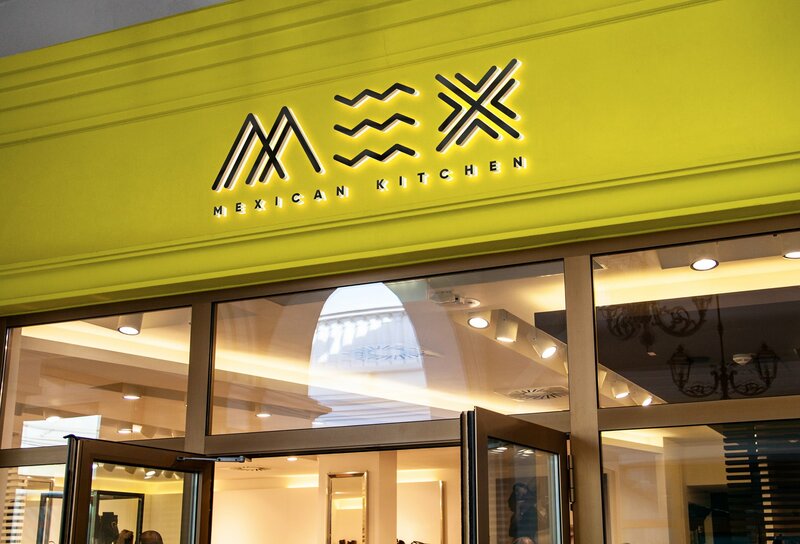 Mexico Bravo Cantina has closed and MEX Mexican Kitchen is now open in its place in Sunny Isles, Florida, serving up kosher meat Mexican meals. Menu items at MEX include staples such as nachos, burritos, tacos, enchiladas, and fajitas. There is tortilla, Mexican chicken, and black bean soup. Meat dishes range from skewers to steak. 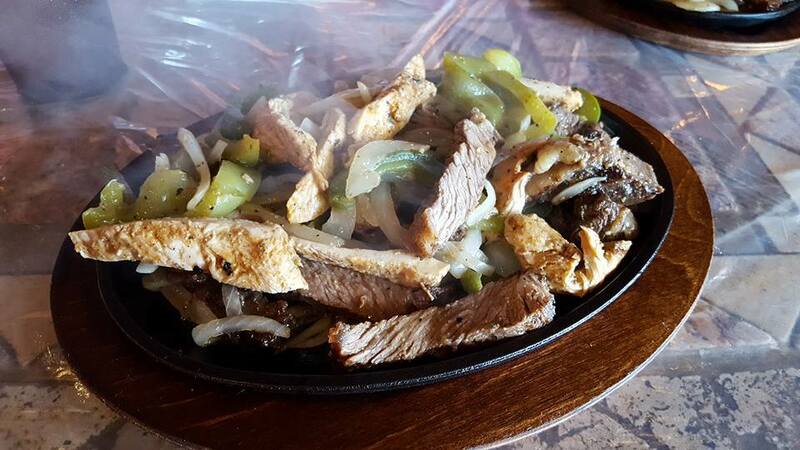 Steak varieties are BBQ rib, rib eye BBQ, steak a la Mexicana, carne asada (rib eye), and Mex BBQ ribs. Desserts include warm churros, cool flan, Mexican fried ice cream, king chocolate cake, and tiramisu. Hours of operation are Sunday-Thursday 11:30am-12am, Friday 11:30am-4pm, and Saturday 7pm-1am. 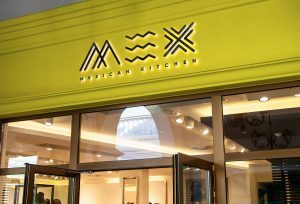 MEX is kosher certified by Kosher Miami.